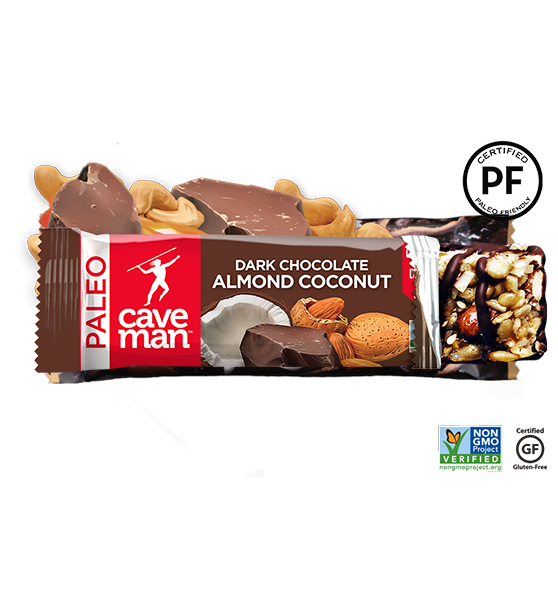 Paleo Caveman Nutrition Bars are a balance of salty and sweet that satisfy your taste buds and hit your macros. 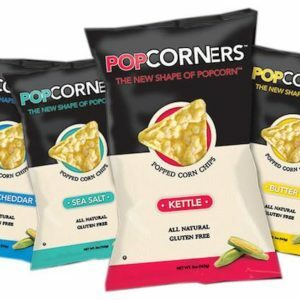 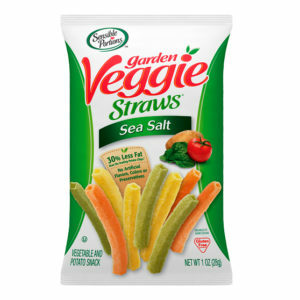 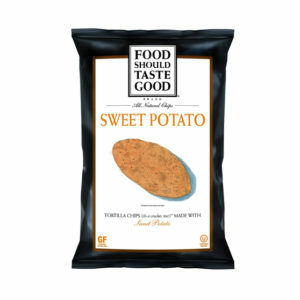 This craveable, convenient snack is always Non-GMO Verified and free from gluten, dairy, and soy. 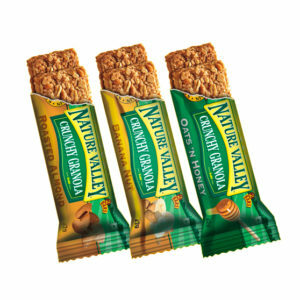 Perfect to keep in your desk drawer or gym bag.